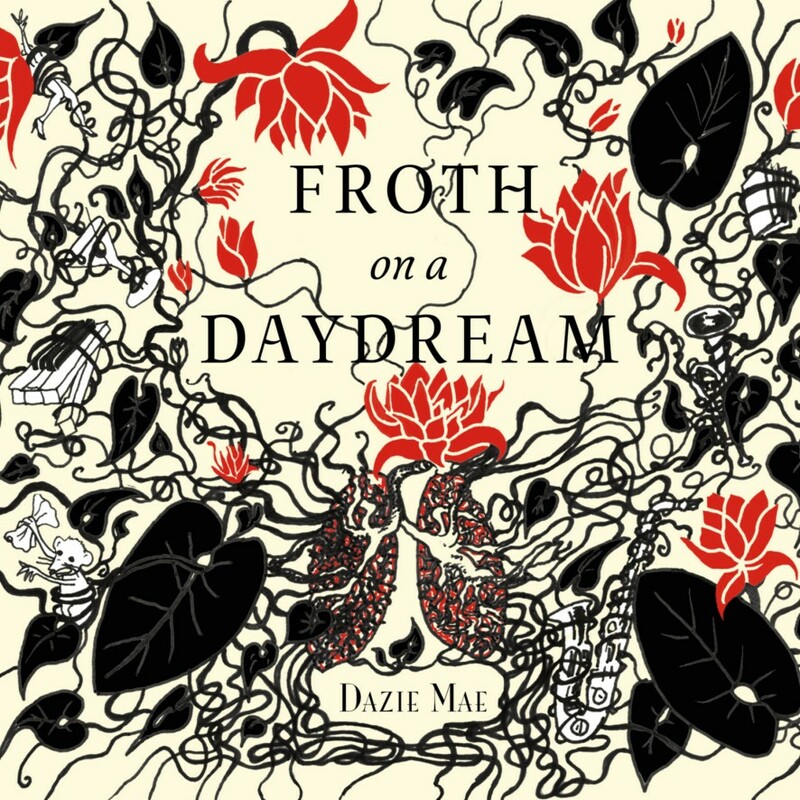 "Froth on a Daydream" is Dazie Mae's 4th album. Freely inspired by Boris Vian's novel "L'Ecume des jours" (1947).
" Froth on a Daydream"
With the kind approval of Editions Fayard. 1) Vian/Daval, 5) Dejazz, 9) Daval, 11) Daval, 15) Tom La Meche, 20) Daval. Recorded and mixed by Max Jesion at BopCity Studio, April-May 2015. Printed in Paris by Claude Arpel/Copie Conforme, December 2015.